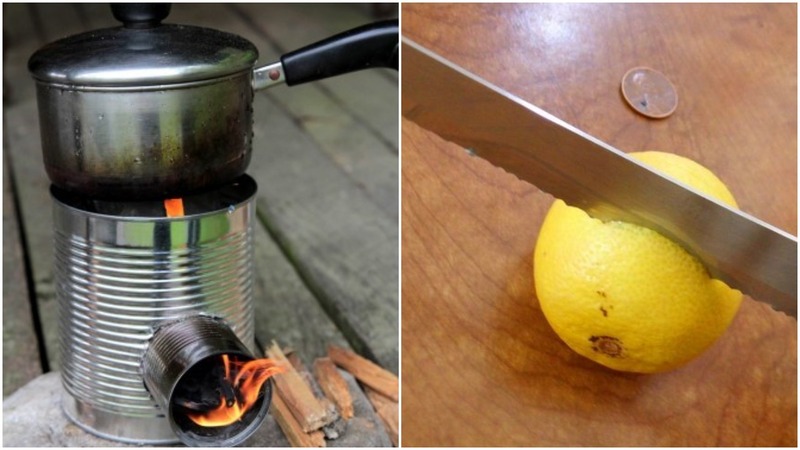 Here Are 20 Survival Hacks You’ll Be Glad You Learned When The Apocalypse Arrives. No matter what you see on the news, it’s unlikely that civilization is going to collapse within the next week or so. That said, it can never hurt to be prepared for a situation, no matter how outlandish it may seem. Should the unthinkable happen and we suddenly find ourselves without the support system of modern society, you’ll be very glad that you brushed up on your survival hacks. These could end up saving your life! These will be super useful when you’re traversing the wastelands. 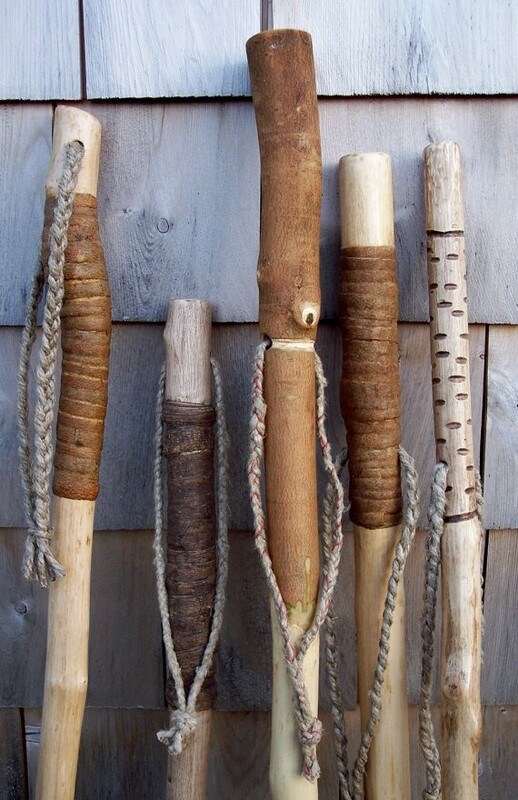 Be sure to find a big, straight, sturdy branch, chop off the limbs, and save your knees some anguish. 2. Know how to open a jar without help. Use some duct tape to pop that stubborn thing open. Your life could depend on it. 3. 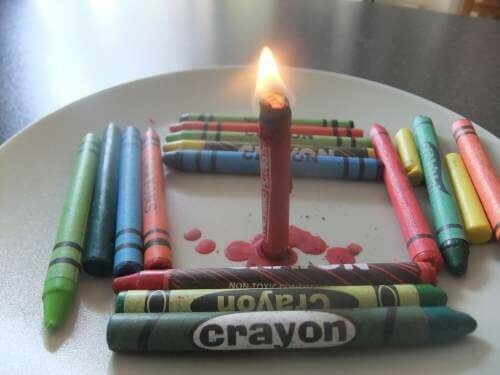 Use crayons as candles. Crayon candles last roughly 30 minutes. 4. 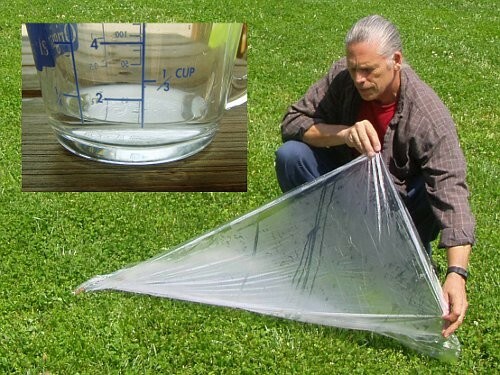 Capture drinking water in a plastic sheet. Place the sheet on some grass. Condensation will gather on the sheet and you’ll be able to drink the water. 5. Protect yourself from blisters with duct tape.